Ven. 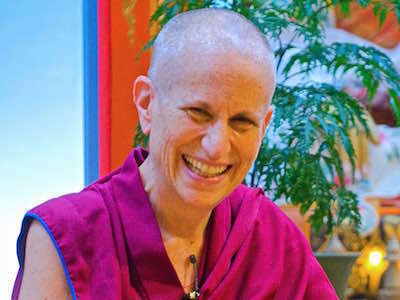 Chodron returns to teach the bodhicitta topics. 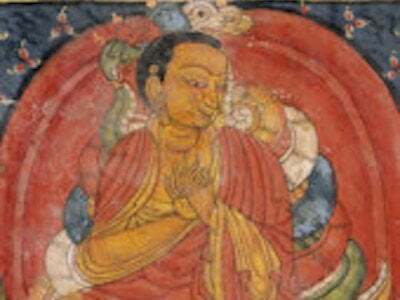 Live teachings on The Gomchen Lamrim by Gomchen Ngawang Drakpa, every Friday evening at 6:15 pm Pacific Time.